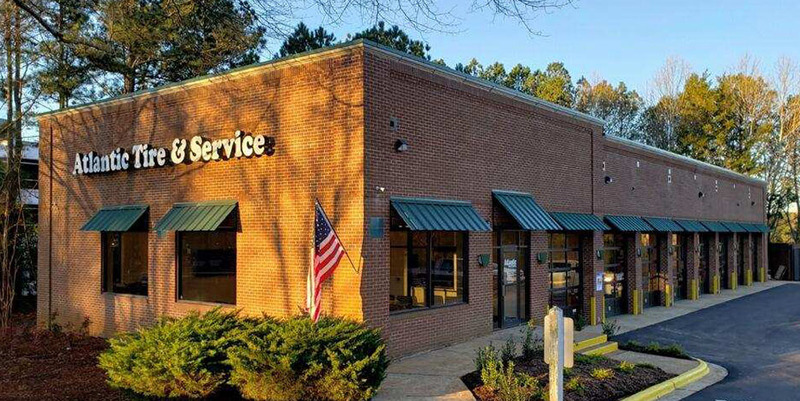 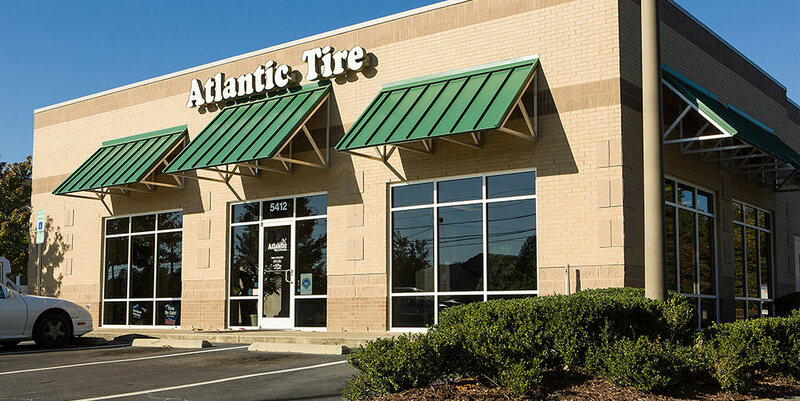 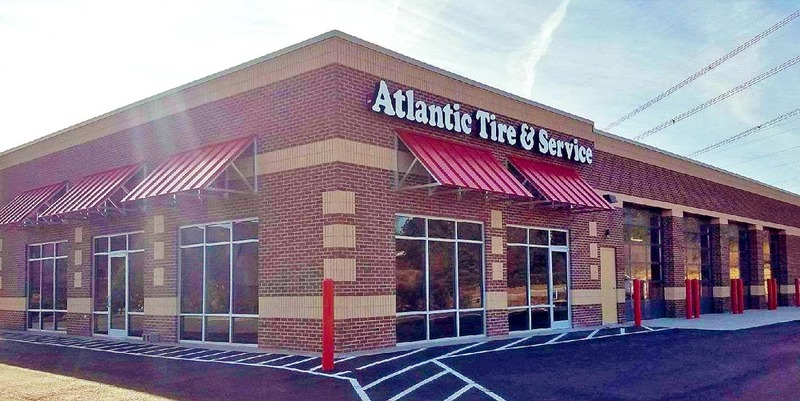 Atlantic Tire & Service has four locations in Cary, Raleigh and Durham (RTP). 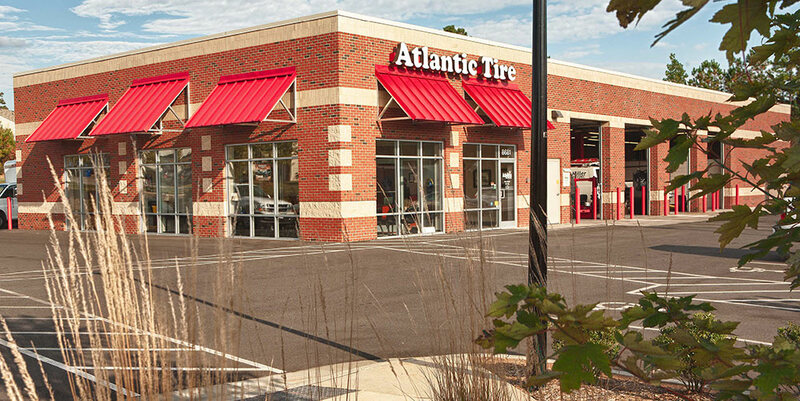 Please select your desired store for an appointment. 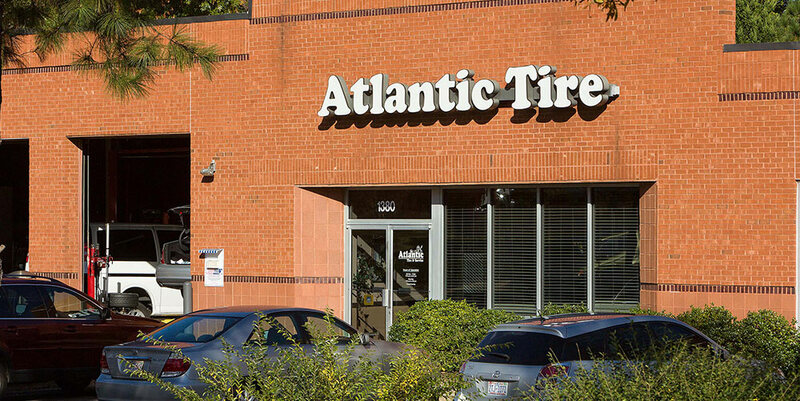 You will then be able to request a specific date and time that works best for you.